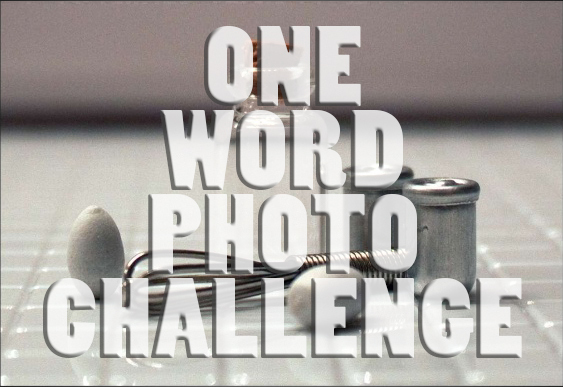 This week Ed ramped up the challenge and asked for musical groups or songs as pictures. I couldn’t find a song as a picture, maybe I had some but on flicking through a hundred or so I didn’t feel buoyed that I would find one…. SO I do have a trio of musical groups (can you call one man with many musical instruments a group?? ), from the Broadbeach Blues Festival from earlier in the year. Here is the original post – Blues Festival Broadbeach. For more photos in this crazy challenge please go to Eds Sundays Stills.